This book is the first extensive study of the role of the family in the work of Seneca. It offers a new way of reading philosophy that combines philosophical analysis with social, cultural and historical factors to bring out the ways in which Stoicism presents itself as in tune with the universe. The family serves a central role in an individual's moral development - both the family as conventionally understood, and the wider conceptual family which Stoicism constructs. Innovative readings of Seneca's work bring out the importance of the family to his thought and how it interacts with other Stoic doctrines. We learn how to be virtuous from observing and imitating our family, who can be biological relatives or people we choose as our intellectual ancestors. 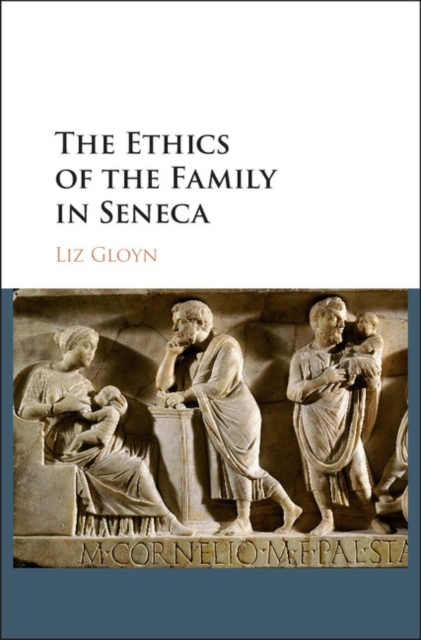 The Ethics of the Family in Seneca will be of particular interest to researchers in Roman Stoicism, imperial culture and the history of the family.